A Music fan first. 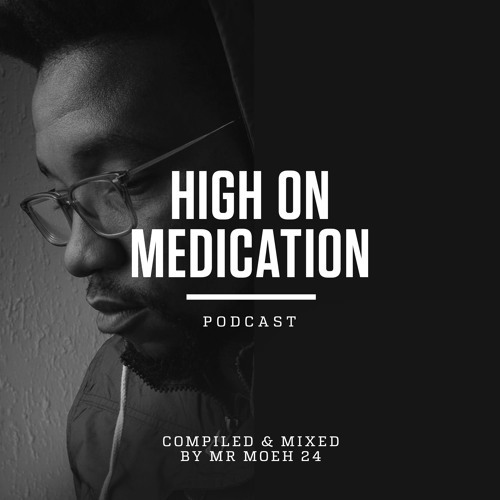 Mr Moeh 24 is DJ and photographer from Johannesburg, South Africa. Curating and mixing a monthly podcast.